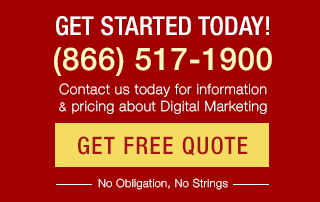 A lot has changed since “Search Engine Optimization All-in-One for Dummies” first hit the scene in 2009 … but then, Web marketing is a fast-moving industry. What hasn’t changed, though, are the fundamentals of solid SEO practices. 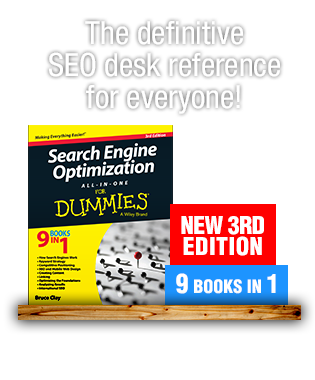 Along with a refresh of the entire book to ensure it’s current to address trends and technology in Web marketing, the second edition of “Search Engine Optimization All-in-One for Dummies” is more than 700 pages of tried-and-true methodologies in SEO. Launched in January, the newest edition is hot off the presses and available for purchase now on Amazon. 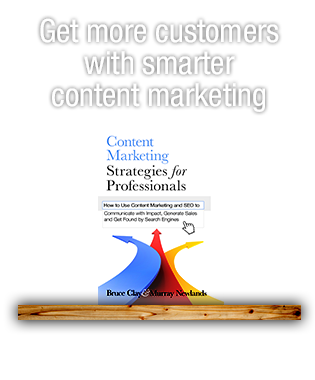 We thought we’d give you an all-access glimpse into what the book has been up to since it launched into the search industry a few years back. Now in 2012, the book’s contributions have made a name for itself, and backed by a high-powered brand, the book keeps everyone pretty busy. 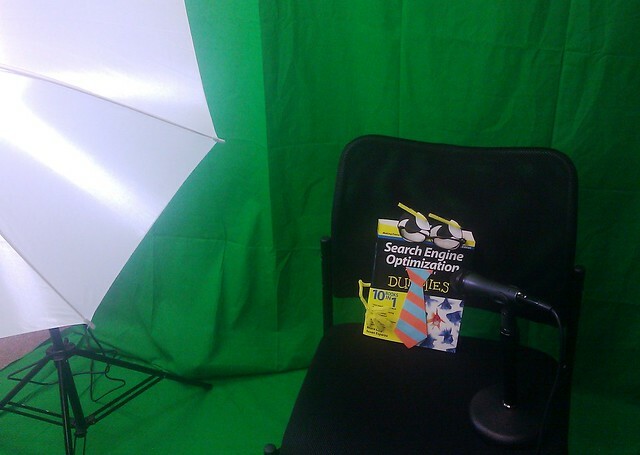 Let’s take a glimpse into the new life of the “Search Engine Optimization All-in-One for Dummies” book. 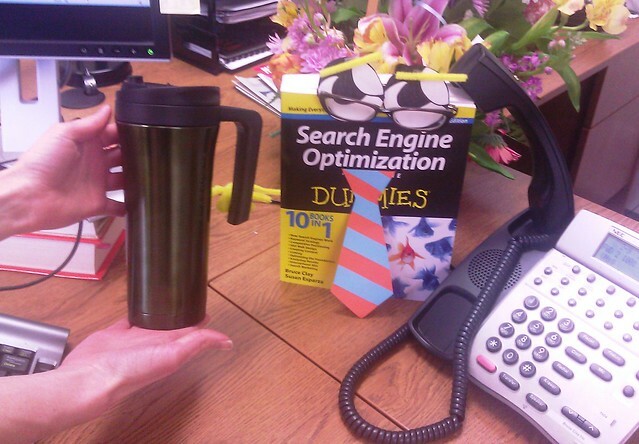 You may remember back in 2009 when the book would start out its day making coffee for the office. Welp, not anymore. 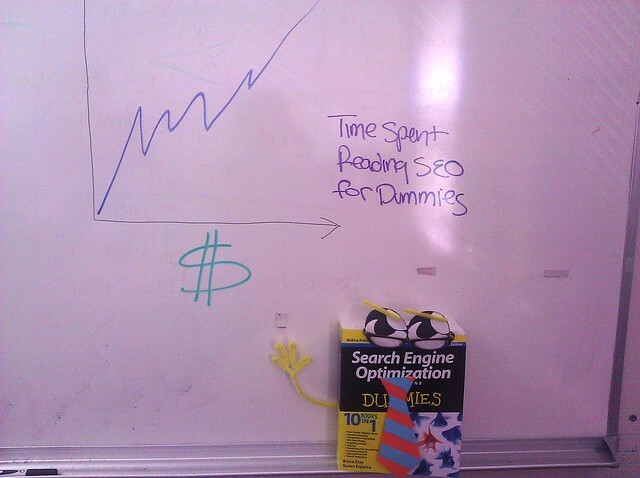 Mr. SEO All-in-One for Dummies has way too many important things going on for that. Now, the coffee is served to it — at just the right temperature (the book gets a bit cranky if the coffee is too hot). 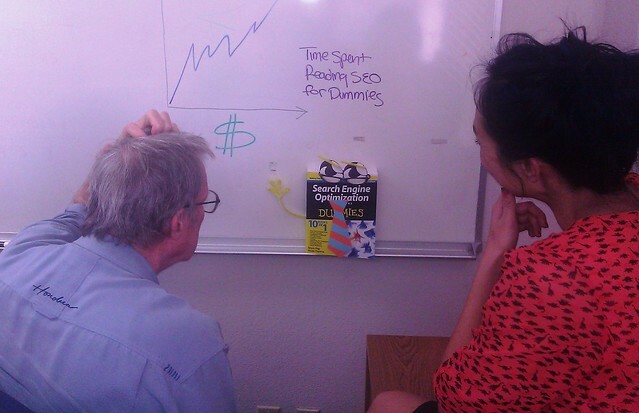 As an expert in all-things SEO, the book often takes a moment to keep its team on track. Here, we see the book digging into a site’s Google Analytics, explaining the key performance indicators its team should be tracking to reach goals. As a top contributor in the workplace, the book often presents research it finds throughout the workweek. Here, we see the book explaining in detail the findings of a new study where time spent reading the information the book provides directly correlates to business revenue. Not everyone on staff can understand the profound and complicated data that’s being presented, so the book tries to “dumb-down” the language. Lunches aren’t just for eating anymore. No, no. 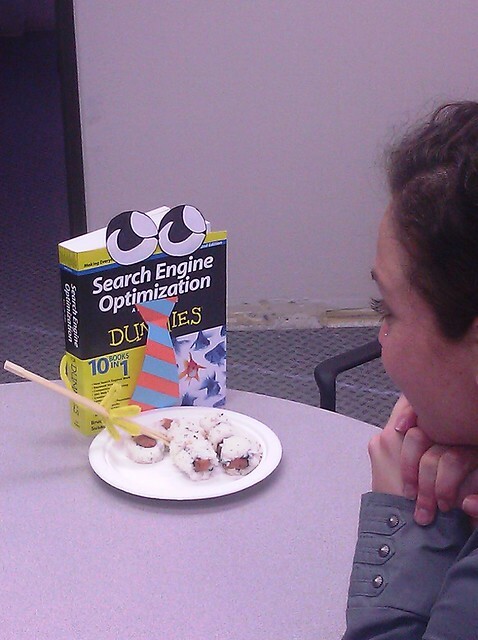 The book takes this important time of day for power lunching and even the occasional date (when it can get away). The book’s popularity also often puts it in the media spotlight. It’s not uncommon for it to be the subject of interviews and news stories due to its expertise in SEO. 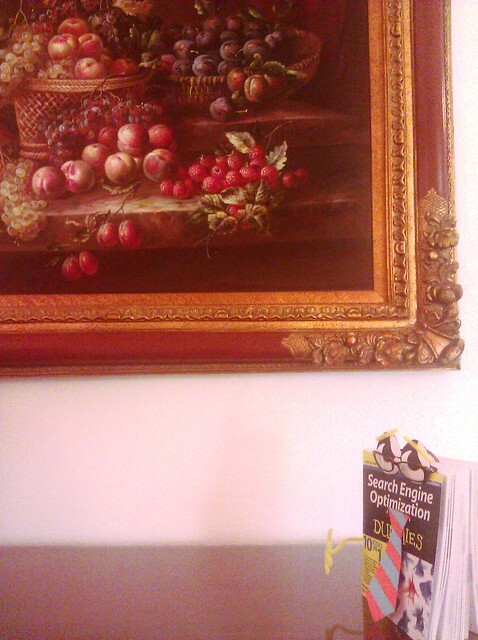 And of course, taking in culture is a must for the book to stay well-rounded. 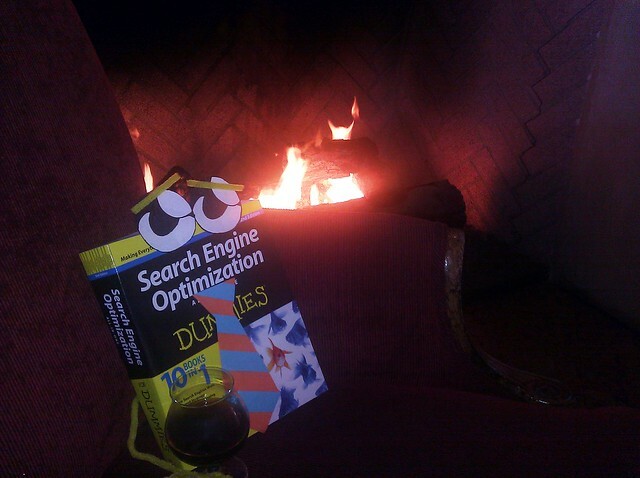 But, at the end of the day, Mr. SEO All-in-One for Dummies really just loves to curl up next to the fire with itself and a fine glass of brandy. Ahhh, the good life. Like what you see? 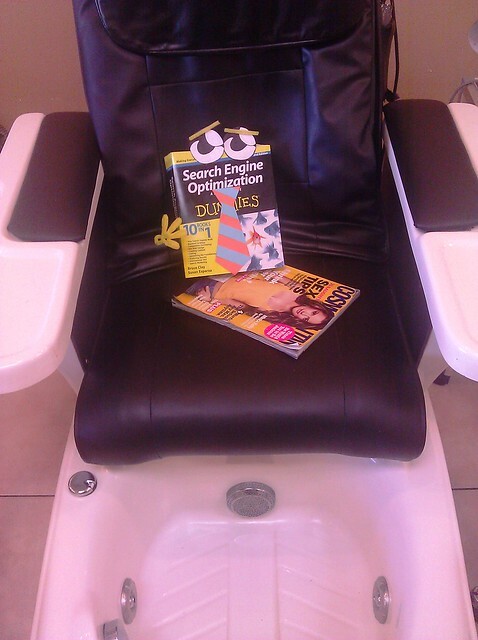 Want to spend some time with the book? Pick up your copy today! And if you’re headed to SMX West at the end of February, stop by our booth No. 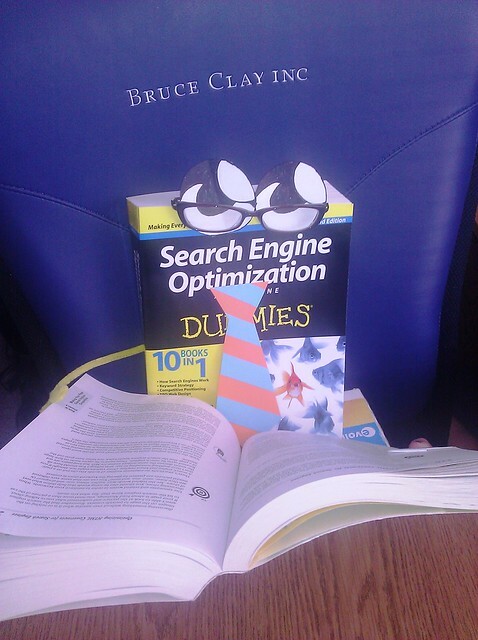 401 to enter a drawing to win your very own “Search Engine Optimization All-in-One for Dummies” book signed by author Bruce Clay. 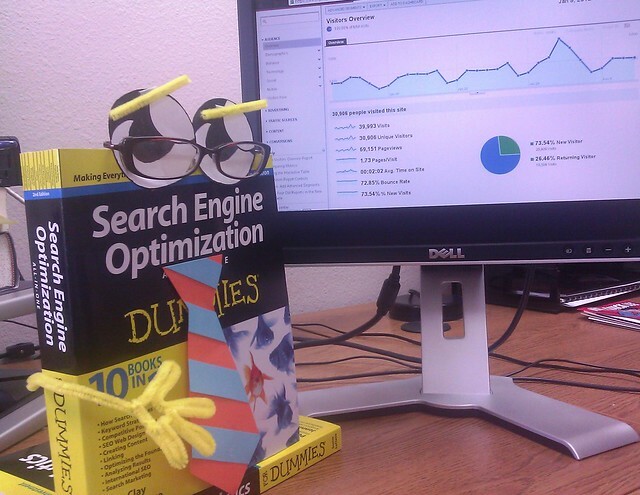 SEO All-In-One For Dummies Debuts!